Continental, the leading German chassis and tyre specialist, have now come up with a safe and handy solution that quickly gets motorists out of a risky situation caused by a flat tyre. 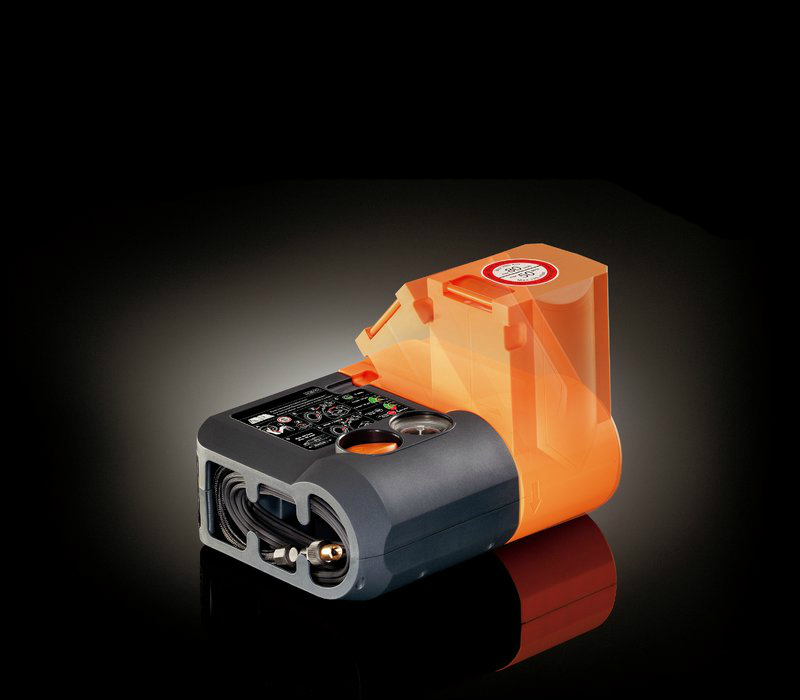 The ContiComfortKit from Continental is an innovative breakdown set that gets you back on the road effectively and conveniently. 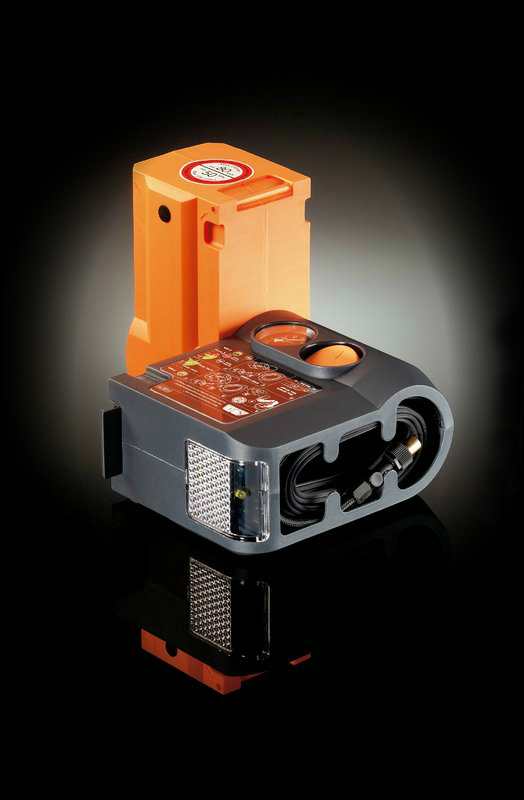 The kit weighs only two and a half kilograms and consists of a small box, ca. 24 cm (9.5 inches) long, 18 cm (7 inches) wide and not quite 10 cm (4 inches) high. Tucked away inside are a compressor and the tyre sealant. You don’t even have to open the box in order to seal the tyre and to get the car to the nearest garage. 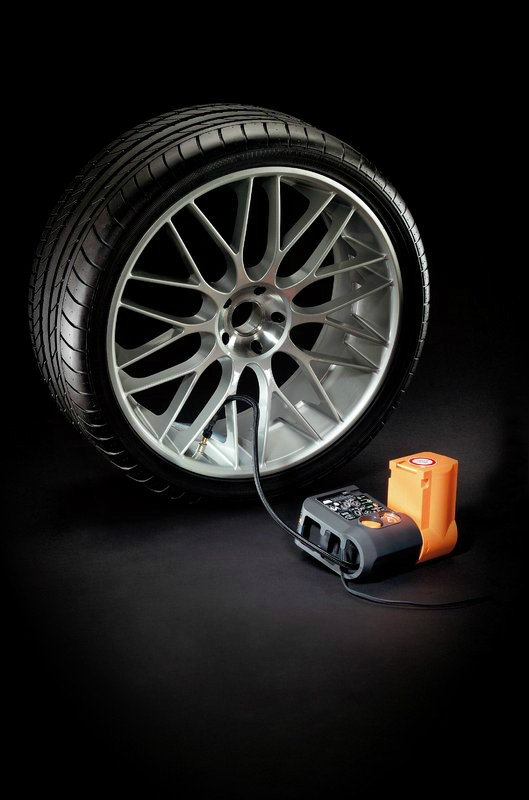 Simply, the hose is connected to the tyre valve and the power supply cord is plugged into the cigarette lighter socket. Then sealant together with air flows into the tyre and driving can be continued. In issue no. 24 – 2005, the German car magazine Autobild put different brands and types of emergency tyre repair kits to the test (incl. sprays, tubes and compressors).